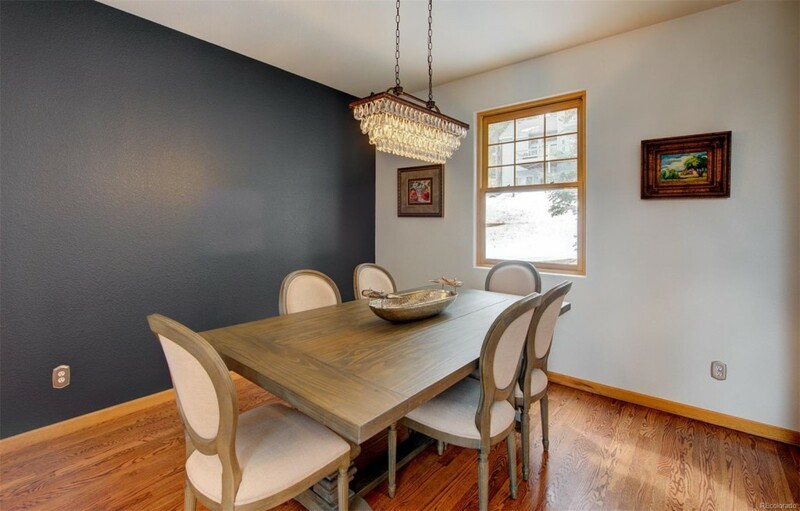 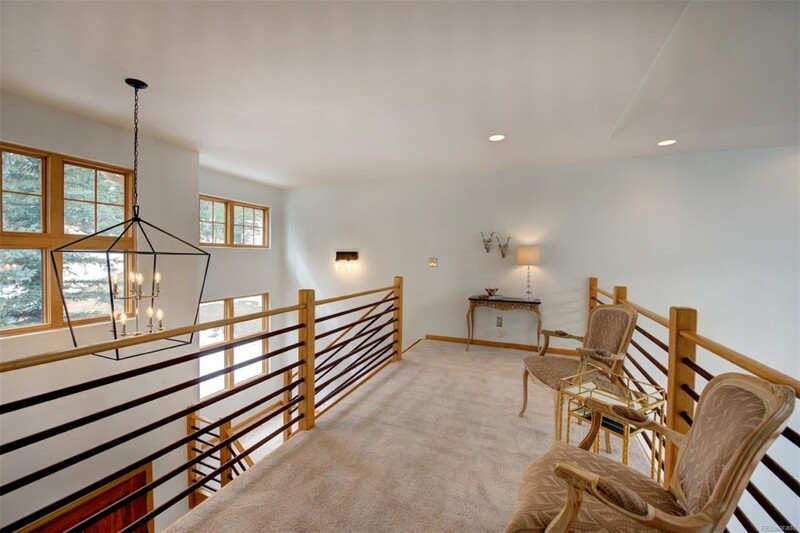 This lovely home in Genesee Reservation features exceptional privacy with sparkling city views! 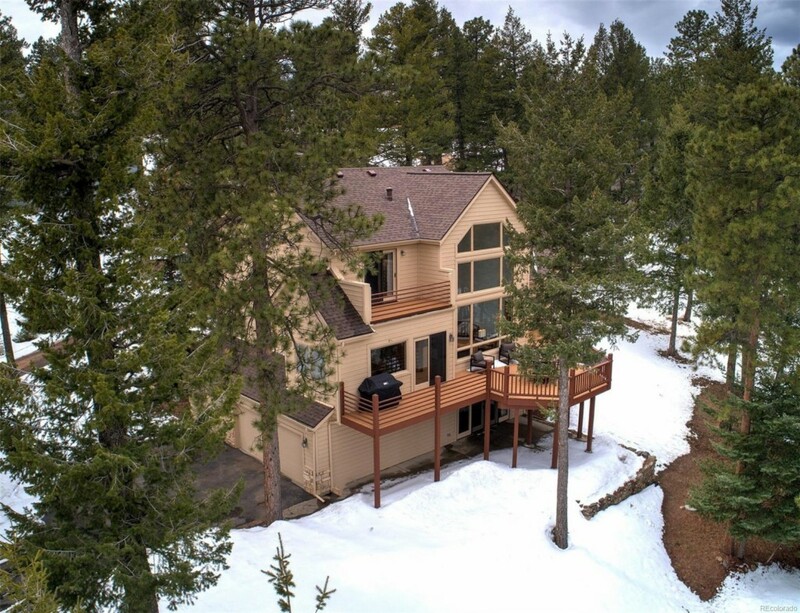 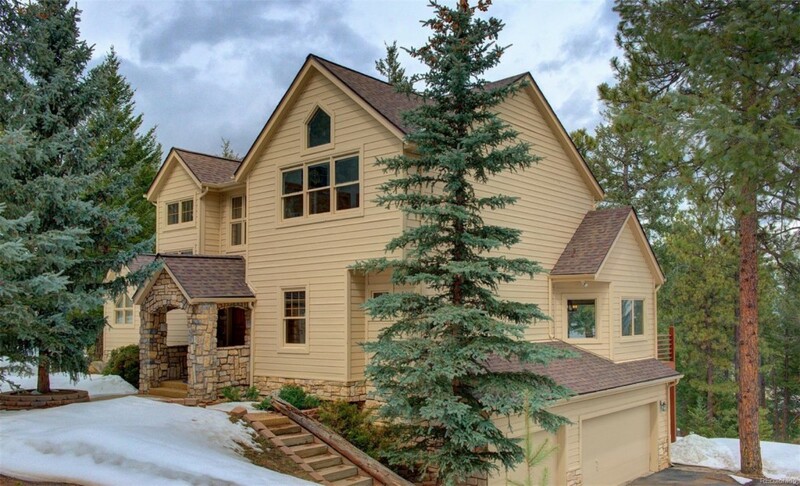 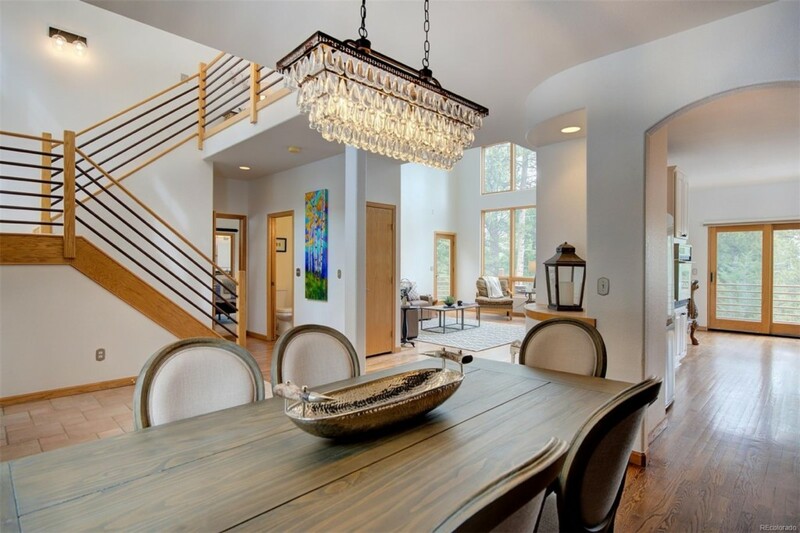 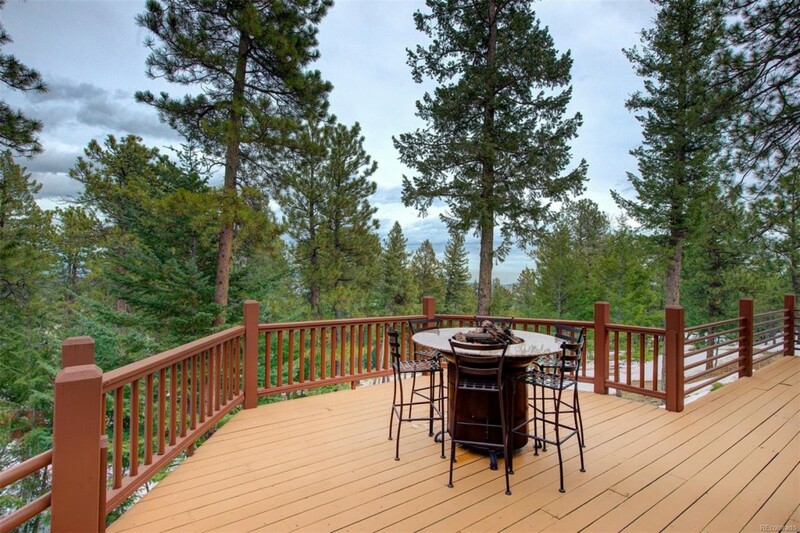 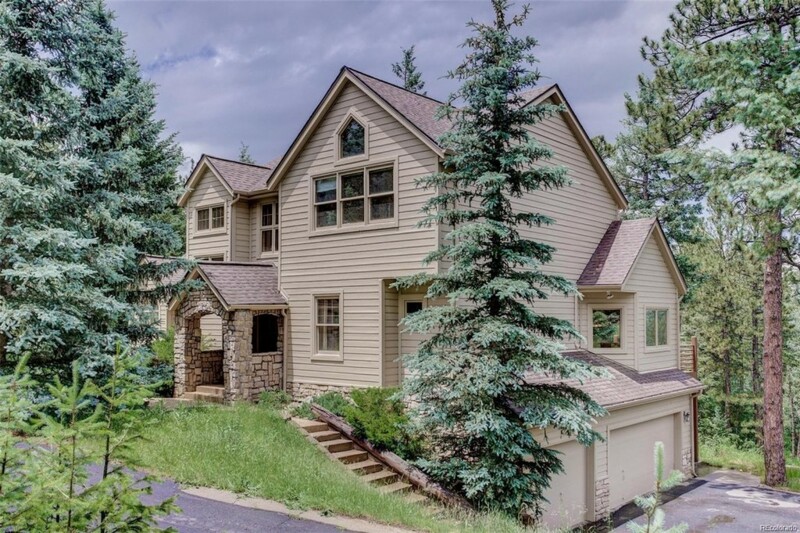 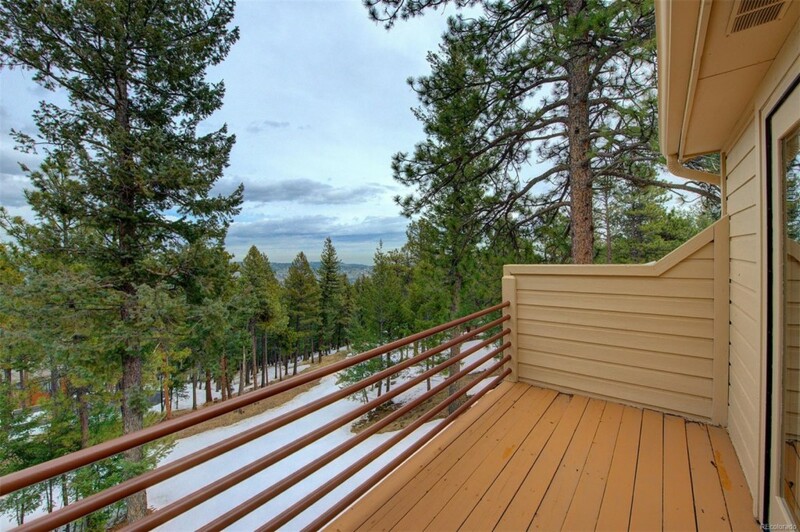 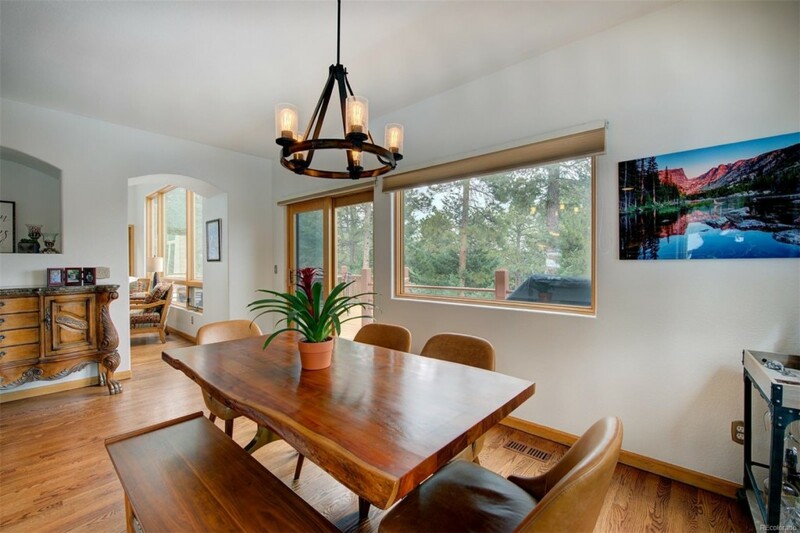 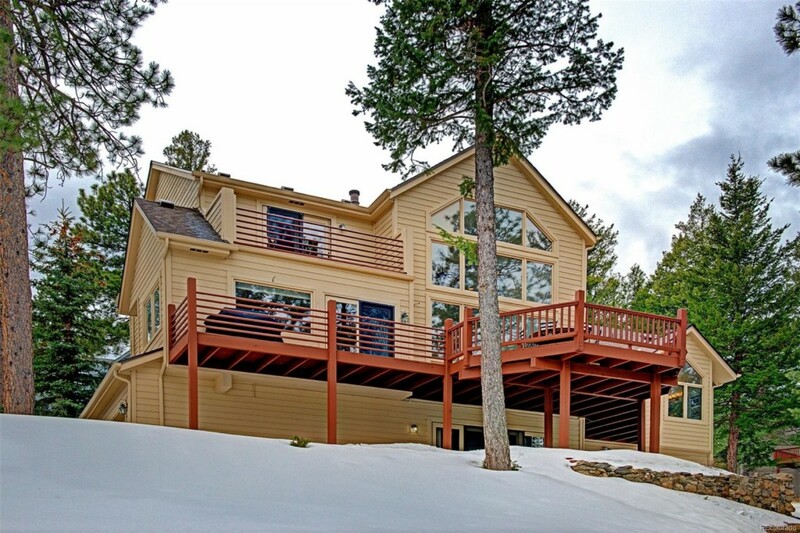 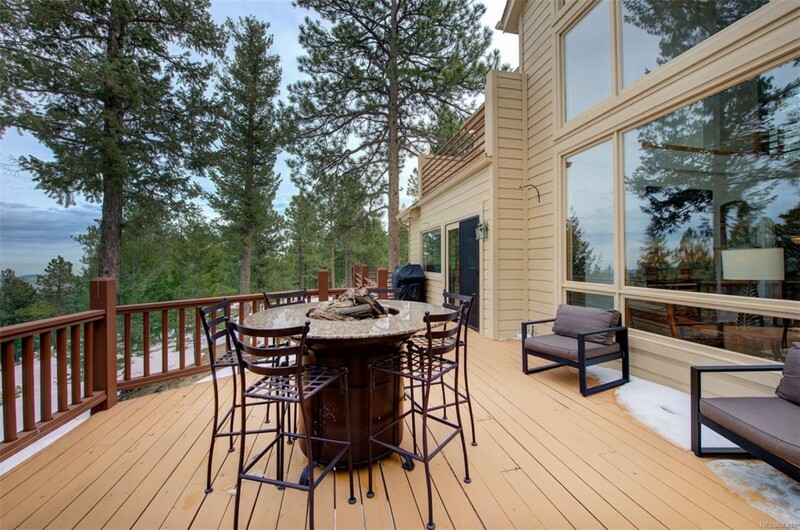 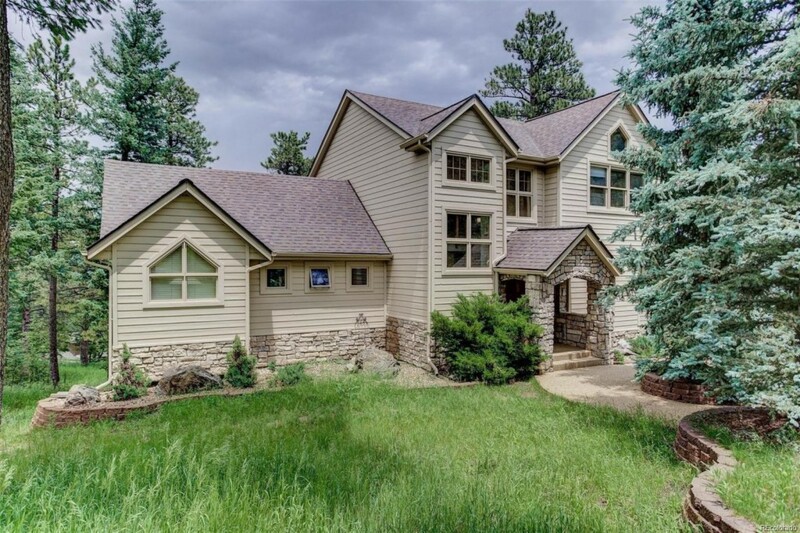 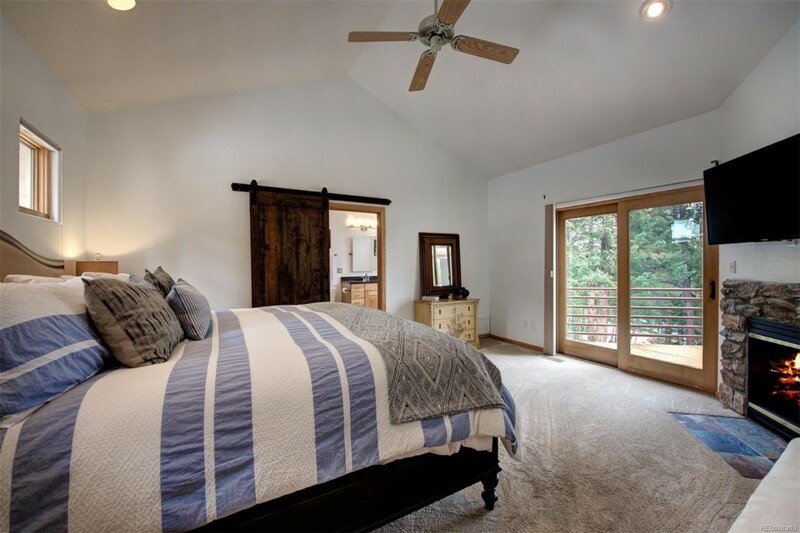 Relax by the fireplace in the Main Floor Master or enjoy the expansive deck nestled among towering pines. 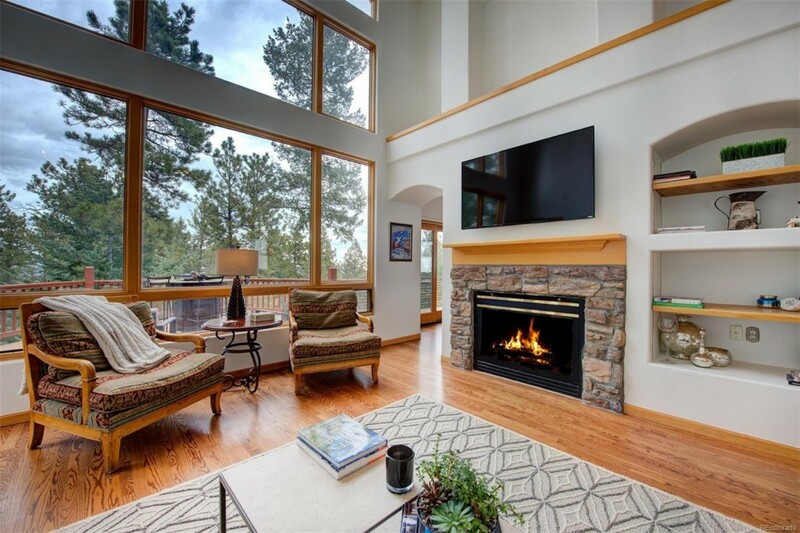 Floor to ceiling windows surround the open living area which is perfect for entertaining. 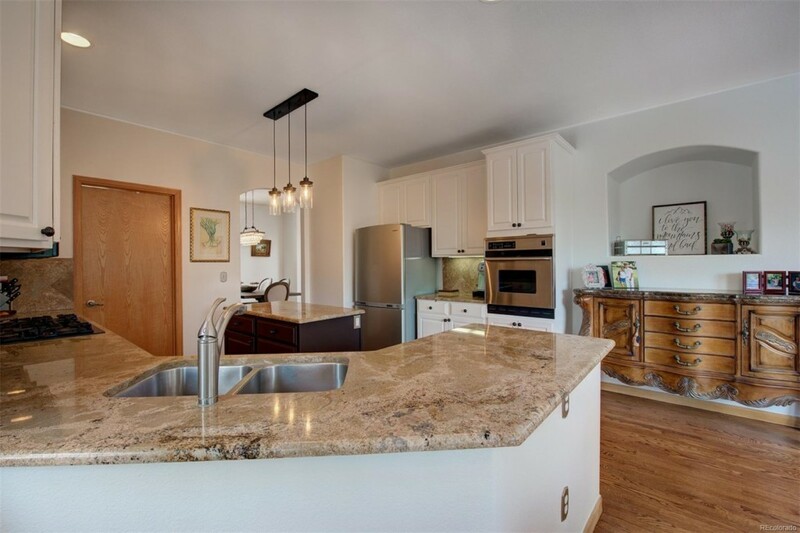 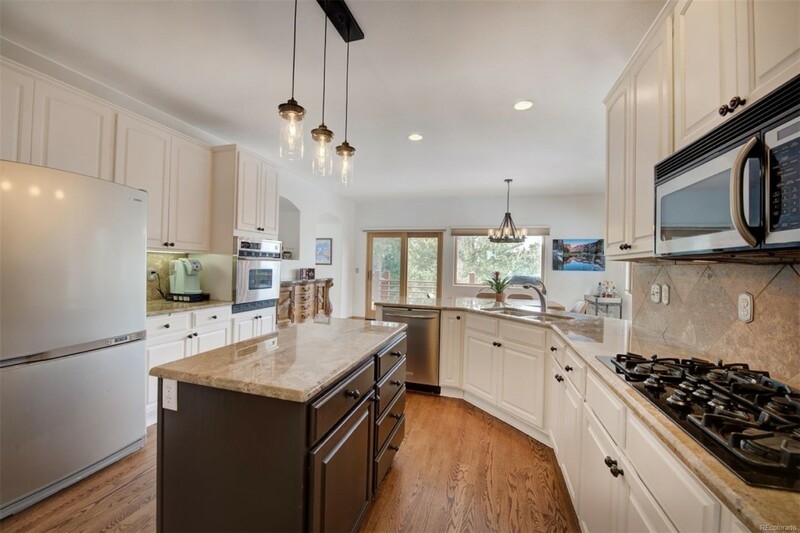 The spacious kitchen has granite countertops, stainless appliances, and a gas cooktop. 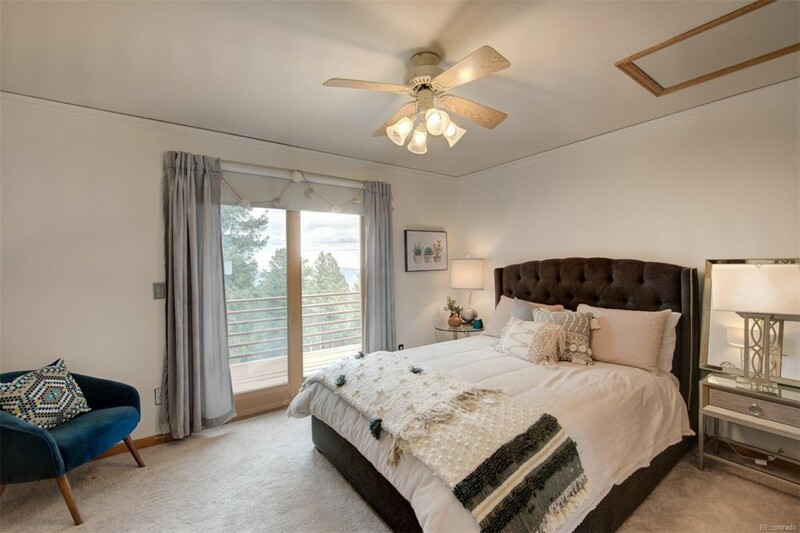 The upper level features two bedrooms, one with a private balcony and great views. 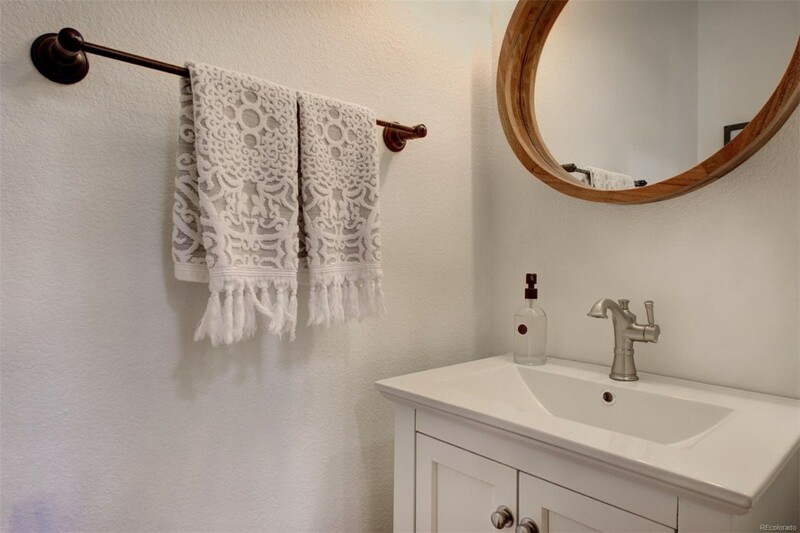 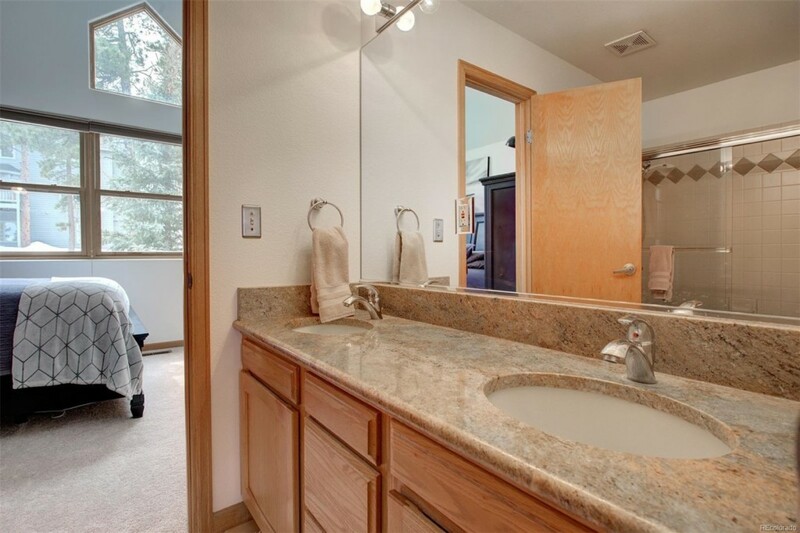 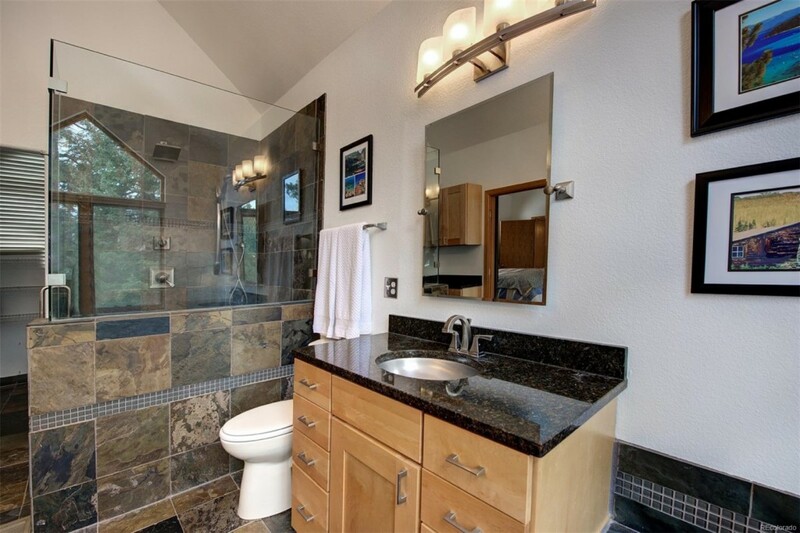 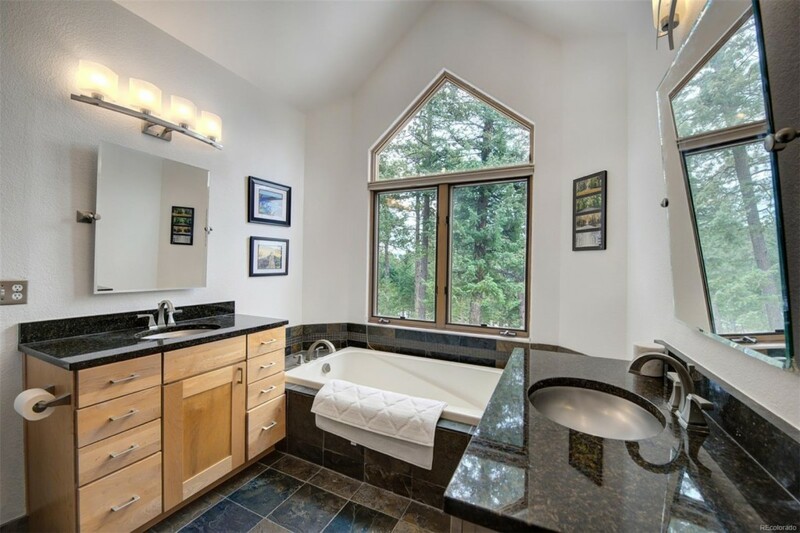 A Jack and Jill bathroom adjoins both spaces. 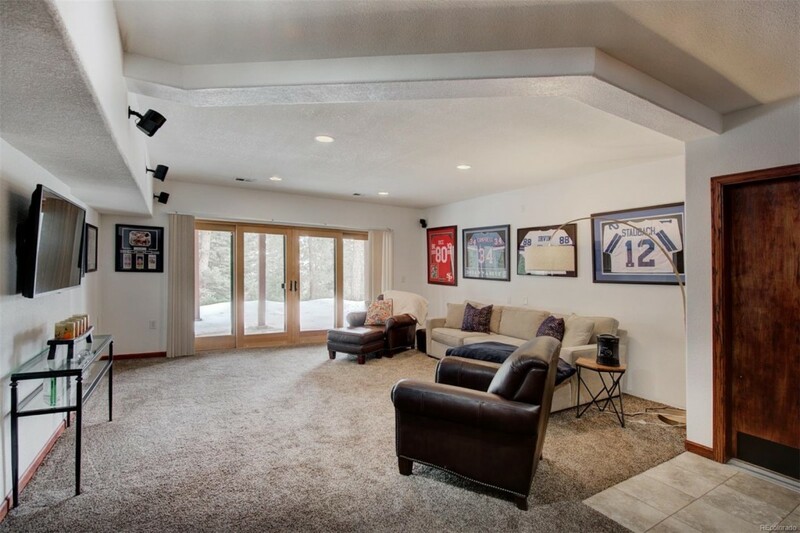 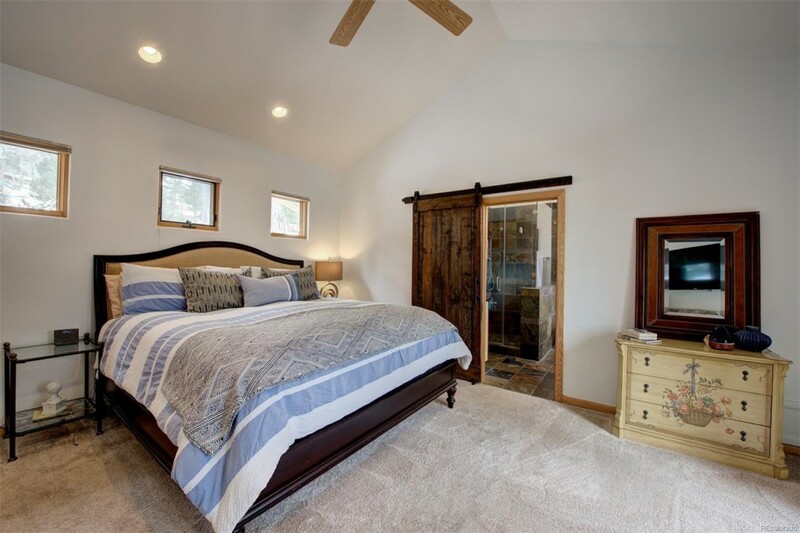 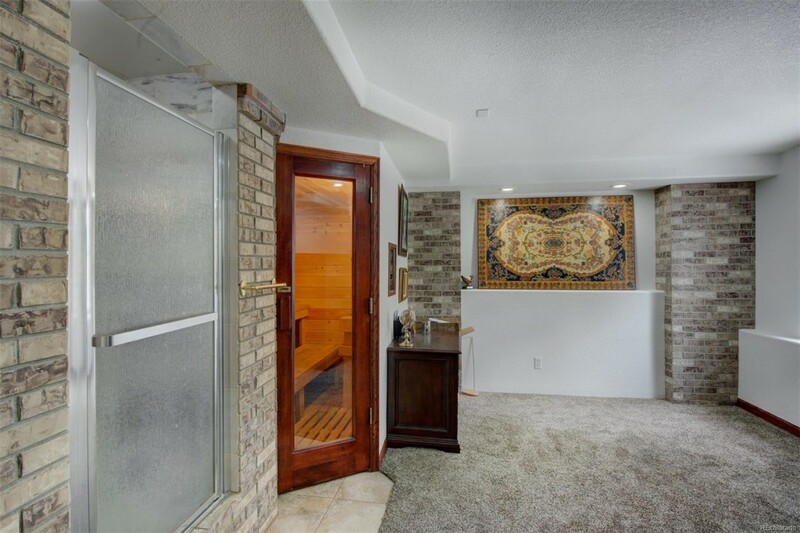 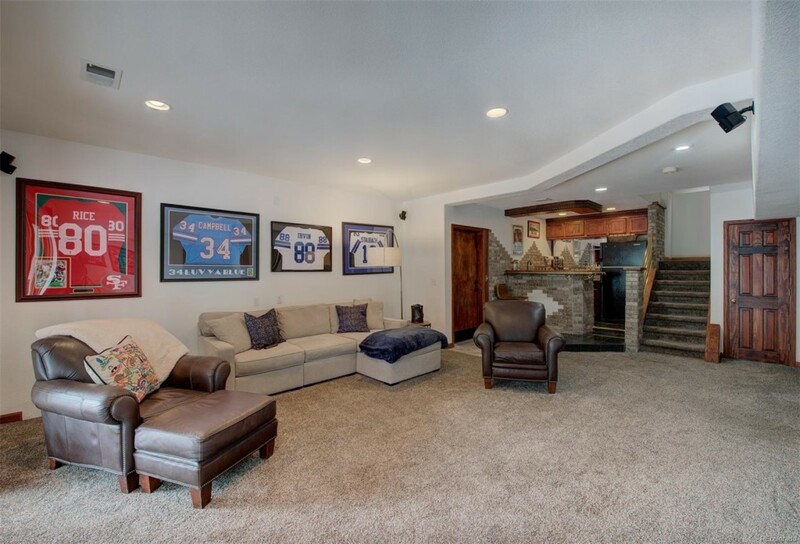 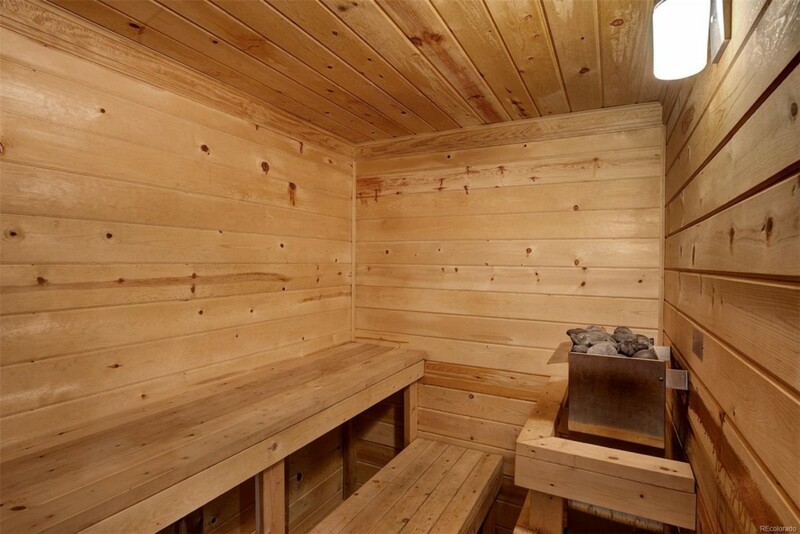 A family room with wet bar and refrigerator, workout room, half bath, shower, and sauna complete the walkout basement for the perfect man cave or family gathering spot. 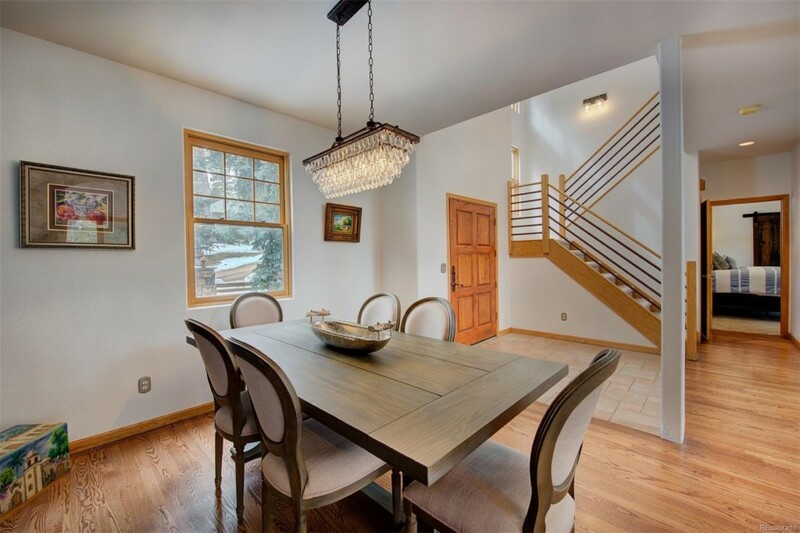 Genesee Reservation HOA covers road maintenance and snow removal and is its own 14 home enclave, separate from the Genesee Foundation. 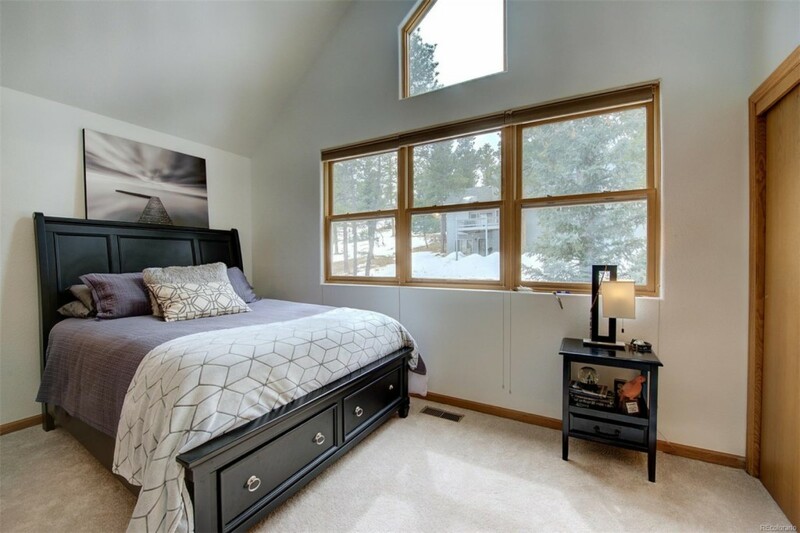 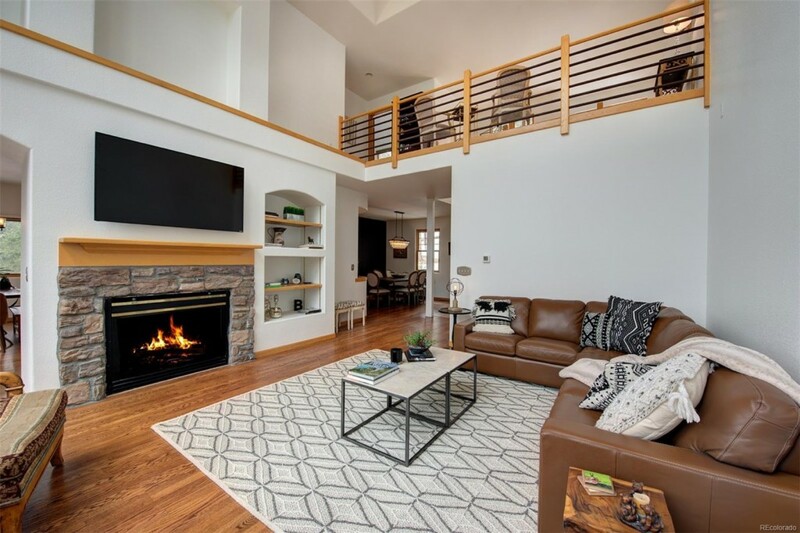 Conveniently located 30 minutes to Downtown Denver and less than an hour to world-class skiing, this is a place you'll want to call home!